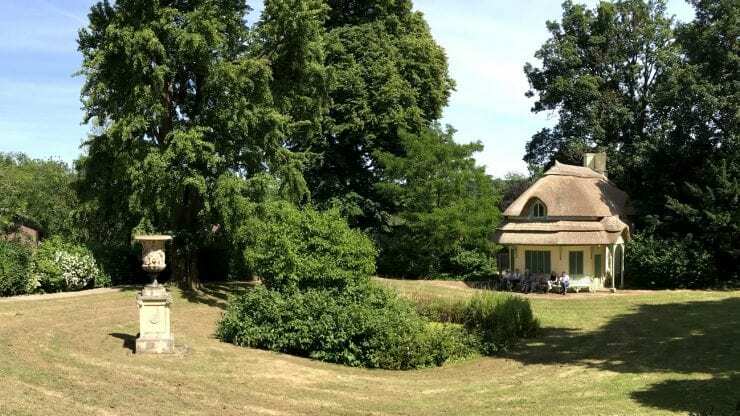 Beyond the House: Blaise dairy, dairy garden and amphitheatre, the orangery, the kitchen garden, and castle. 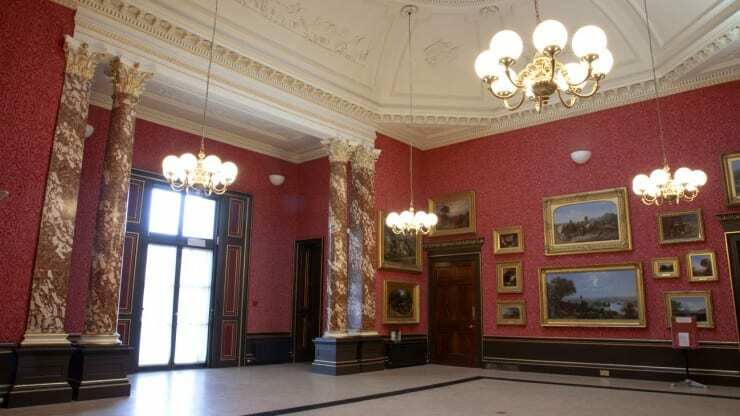 Marvel at beautiful paintings from the art collections hung on sumptuous red flock paper. 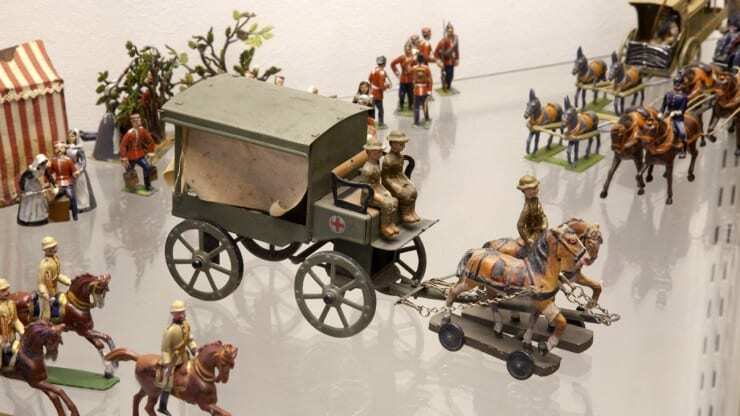 See dolls houses and furniture, early puzzles and games, soldiers and fine toy train sets. 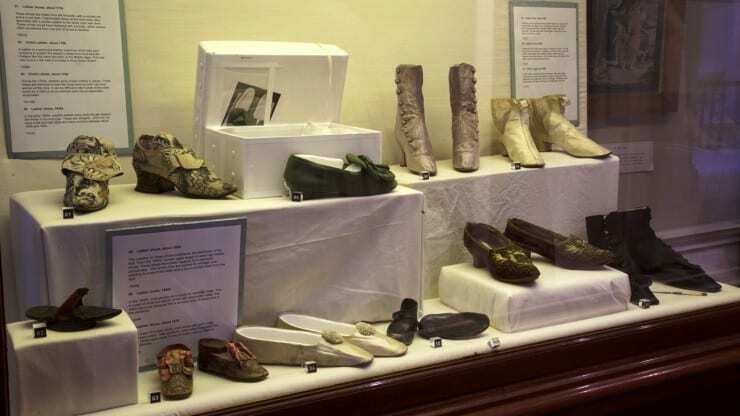 The costume collection consists of around 10,000 items dating from the 1730s to the present day. 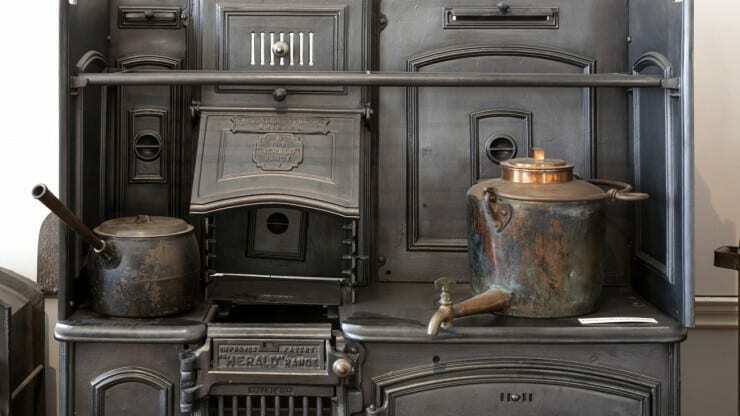 Explore cooking, washing and other contraptions used in Bristol homes over the last 300 years. 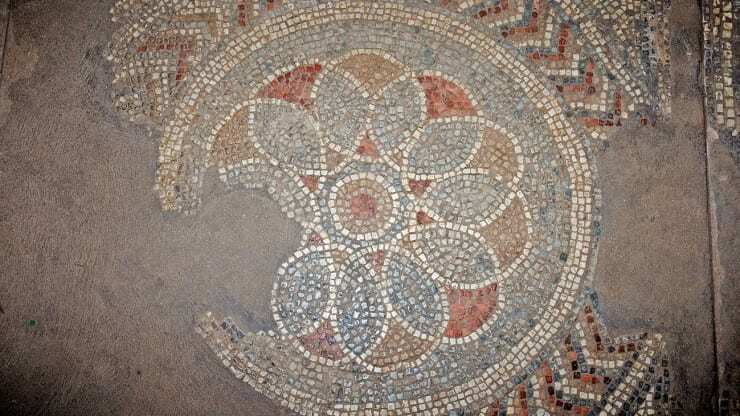 Explore where Romans used to live right on Bristol’s doorstep – pick up a key from Blaise Castle House Museum.